CHRISTIANSTED — No new cases of Zika were confirmed this week, as reported in today’s Zika surveillance report, according to the V.I. Department of Health. The total confirmed Zika cases remain at 12 cases, 11 of which are on St. Croix and one on St. Thomas, the Health Department said on Tuesday. But the Department of Health has confirmed four new cases of dengue, it said. Pregnant women are at higher risk of severe complications from dengue fever, and any pregnant woman experiencing symptoms should see their healthcare provider for evaluation. Avoid ibuprofen, aspirin, or aspirin-containing drugs until dengue can be ruled out to reduce the risk of hemorrhage. In particular, pregnant women who have a fever should be treated with acetaminophen (Paracetamol or Tylenol®.) People infected with Zika, chikungunya, or dengue virus should be protected from further mosquito exposure during the first few days of illness to reduce the risk of spreading the disease to others. Pregnant women are reminded that Zika Prevention Kits are still available for free at multiple locations across the Virgin Islands. As of this week, 162 kits have been distributed. The kits include educational materials in English and Spanish, EPA-registered insect repellent, permethrin spray repellent for treating clothing, condoms to avoid sexual transmission of Zika, a thermometer for women to screen themselves for symptoms, treatment tabs for preventing mosquitoes from breeding in standing water, and a bed net. 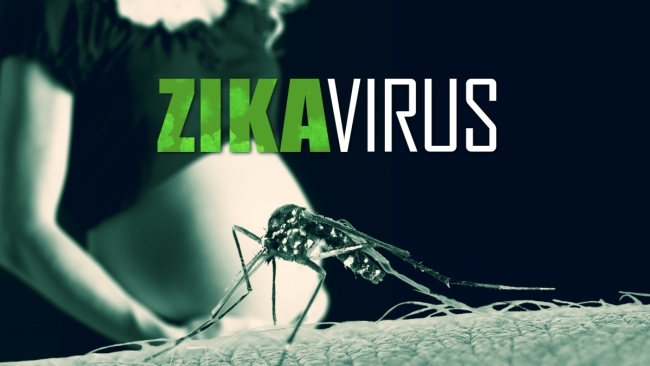 For local information about Zika virus, call the Department of Health Emergency Operations Center at (340) 712-6205. For more general information about the Zika virus call toll free: 1-800-CDC-INFO. Department of Health Representatives and the CDC specialists will be speaking at the St. John Town Hall meeting at 5pm on Wednesday, March 30th. Please feel free to come and share your comments and concerns with the team.